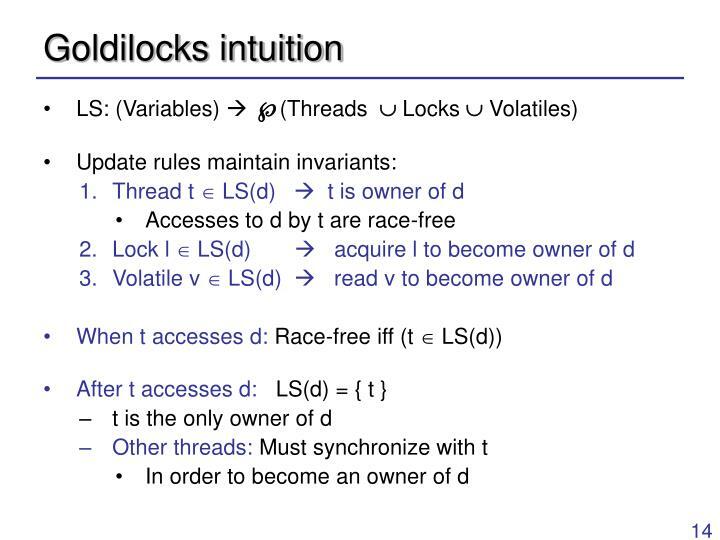 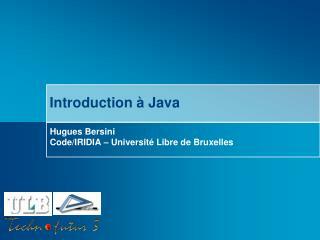 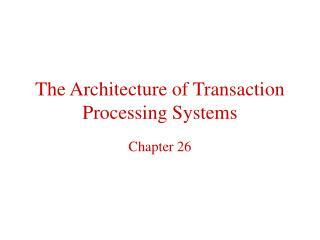 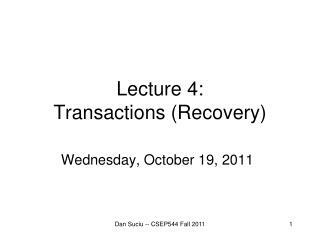 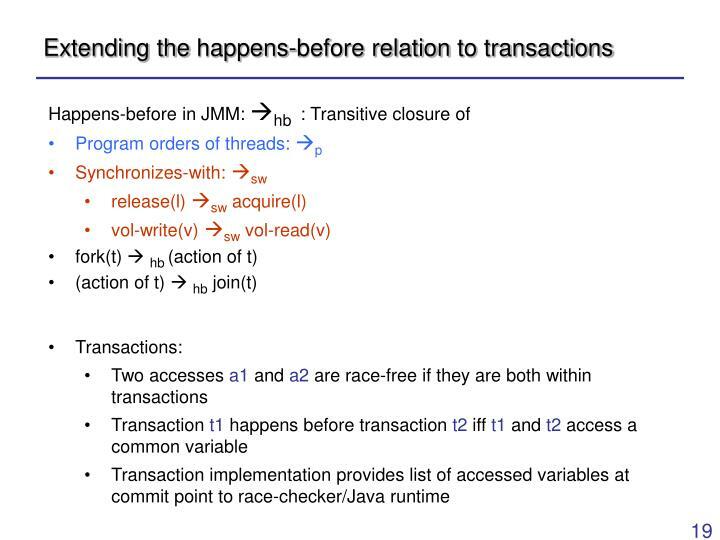 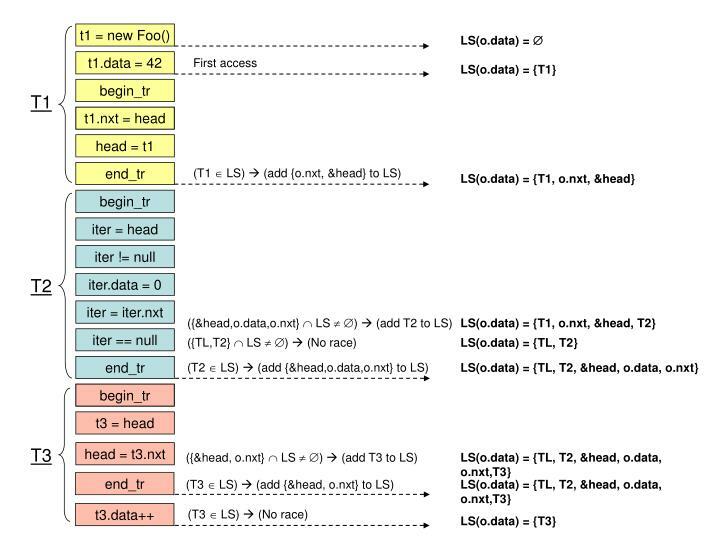 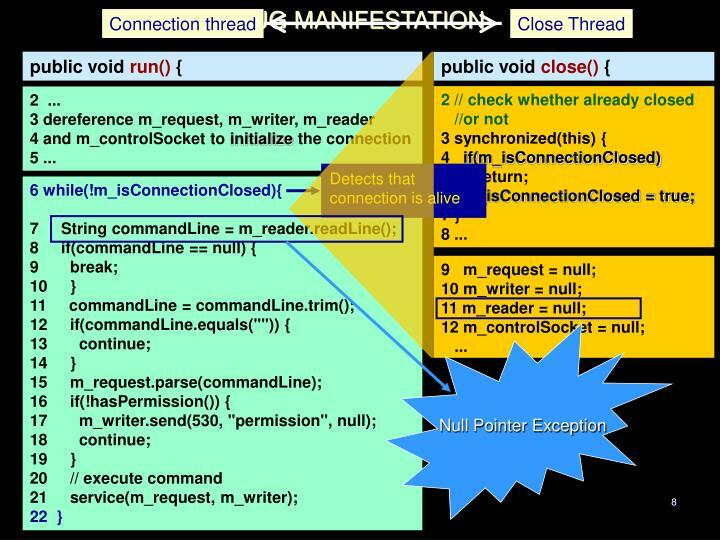 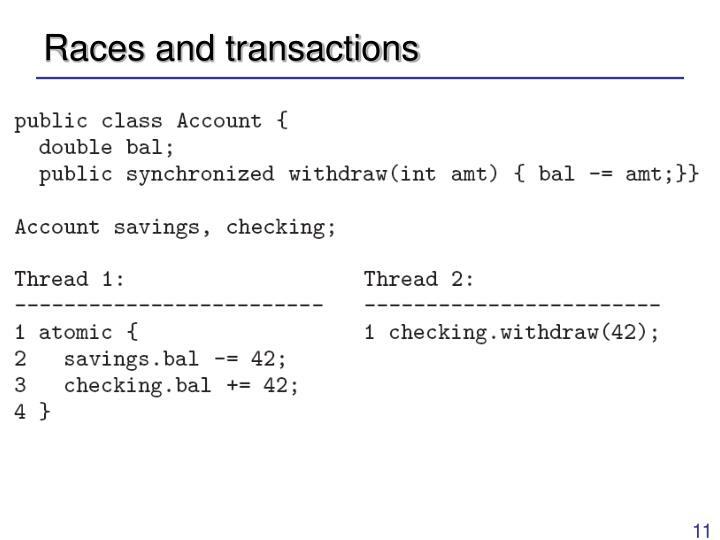 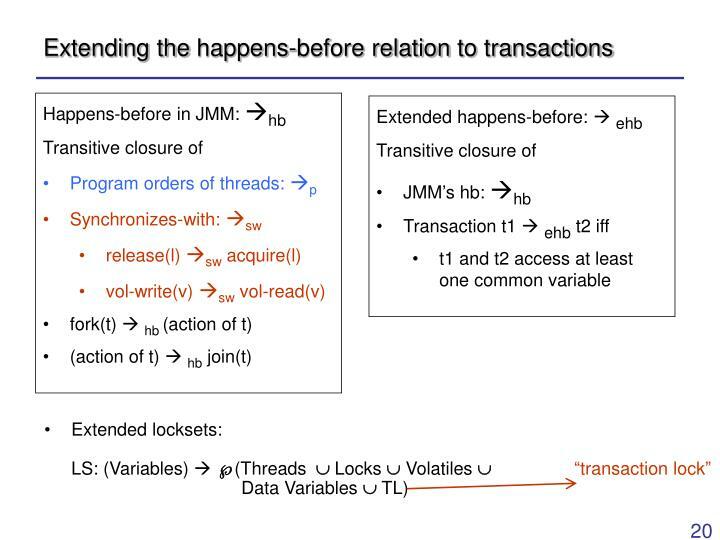 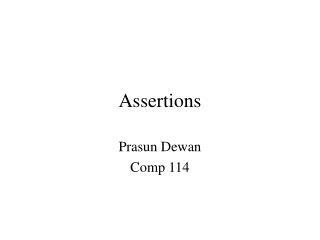 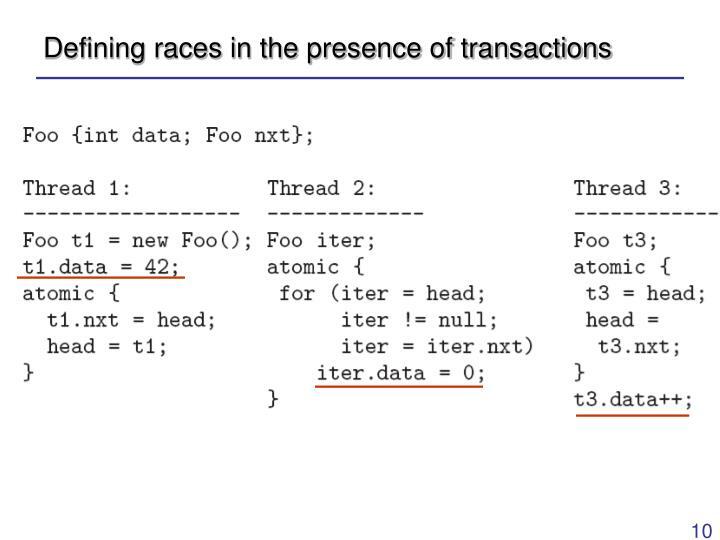 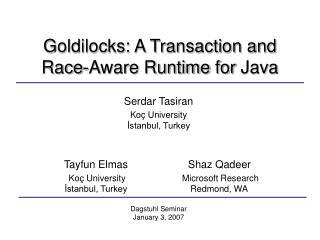 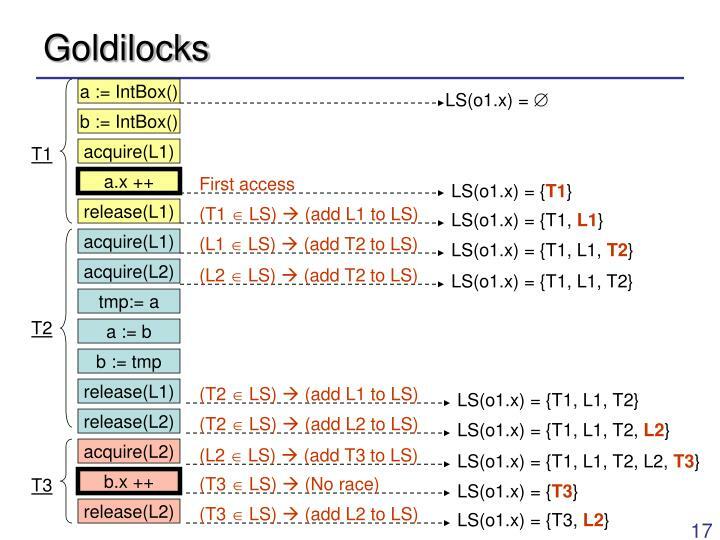 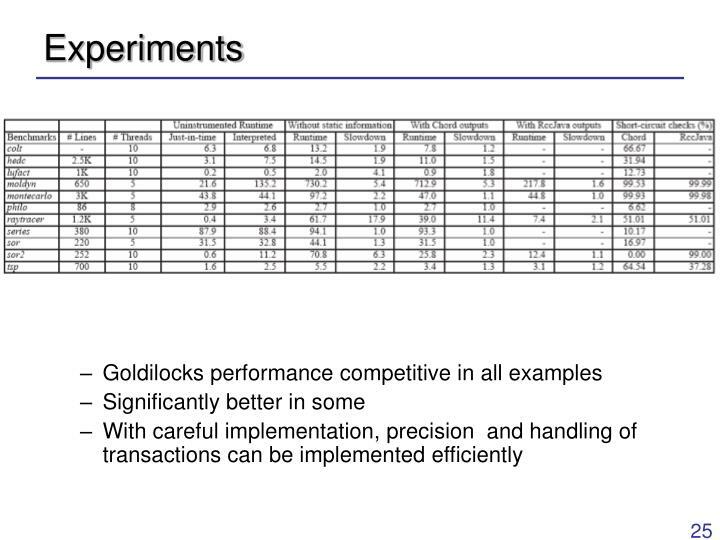 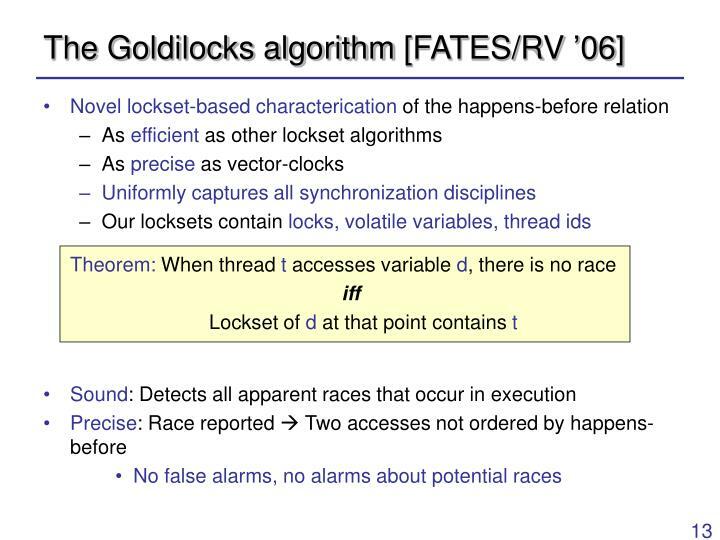 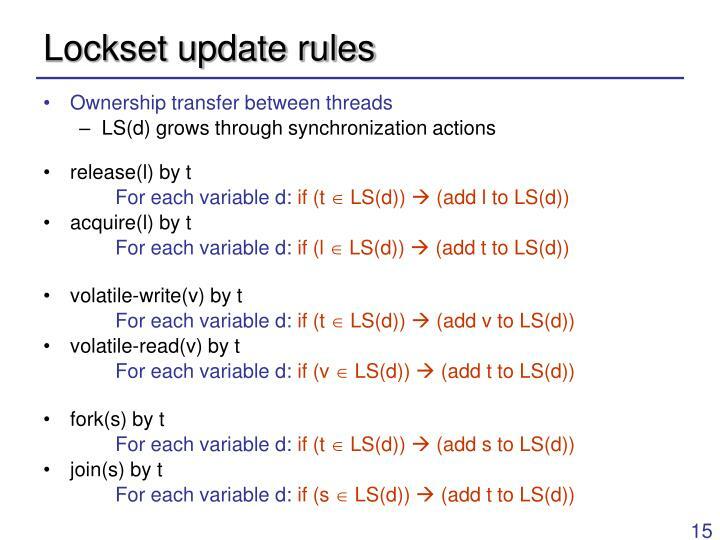 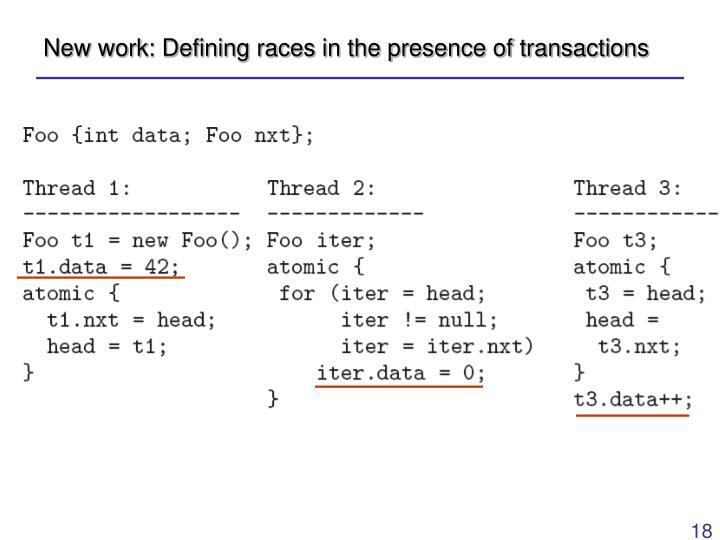 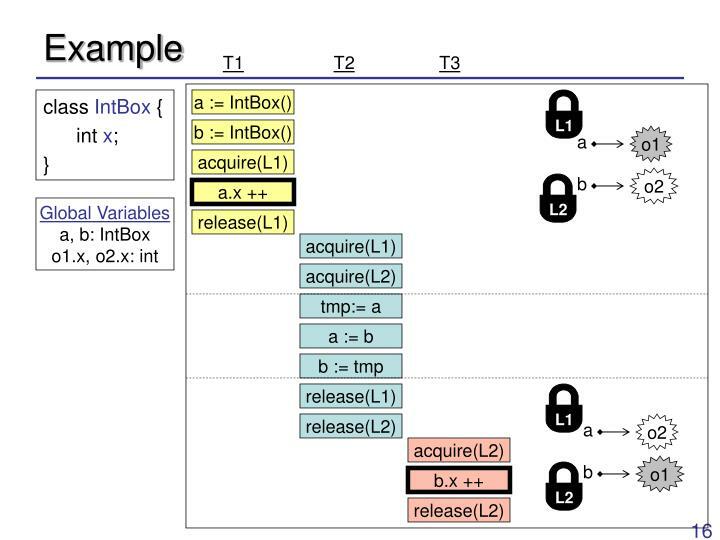 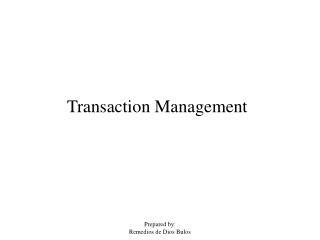 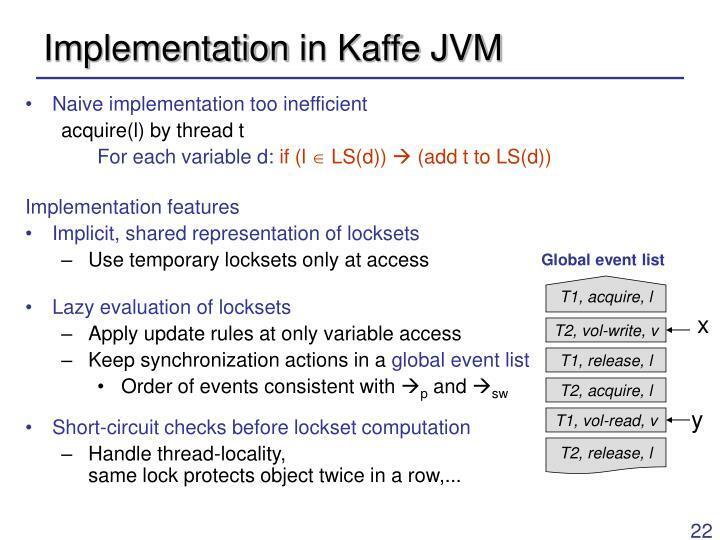 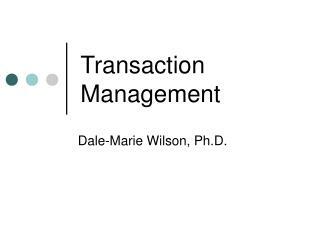 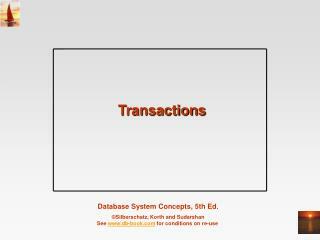 Goldilocks: A Transaction and Race - A ware Runtime for Java. 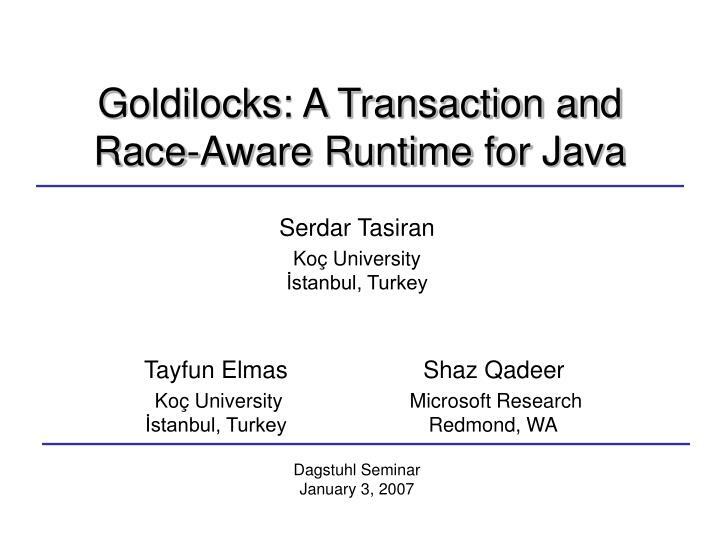 Serdar Tasiran Koç University İstanbul, Turkey. 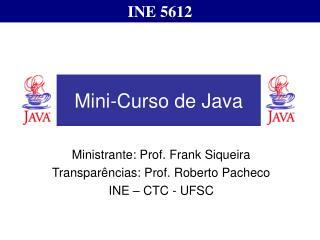 Tayfun Elmas Koç University İstanbul, Turkey. 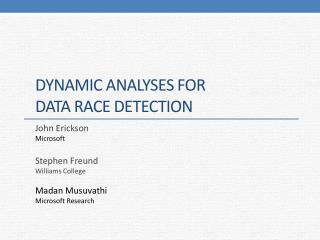 Shaz Qadeer Microsoft Research Redmond, WA. 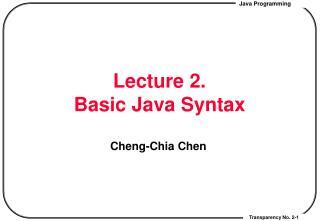 Dagstuhl Seminar January 3, 200 7. 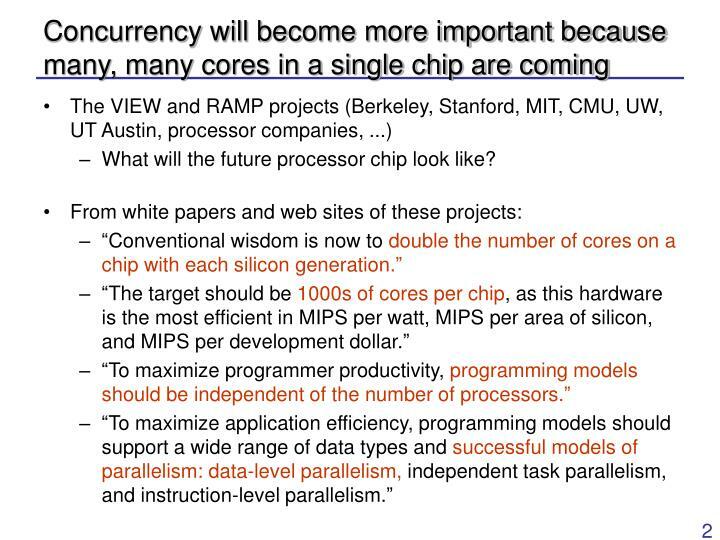 What will the future processor chip look like? 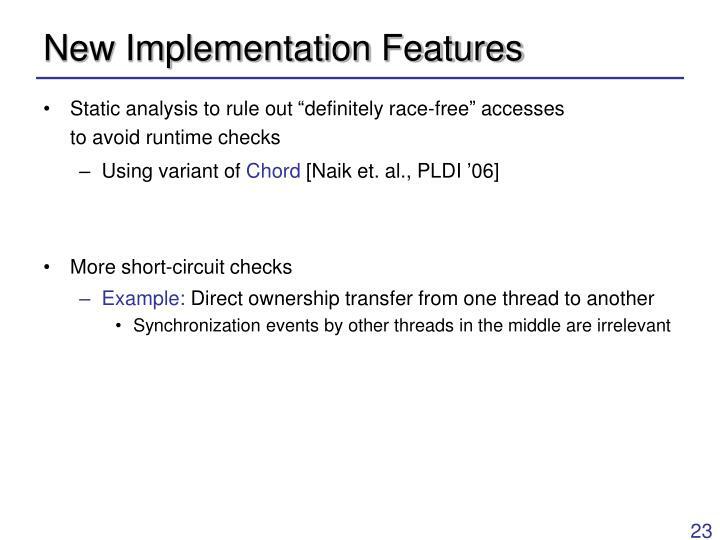 BUT: More computational power available for runtime checks! 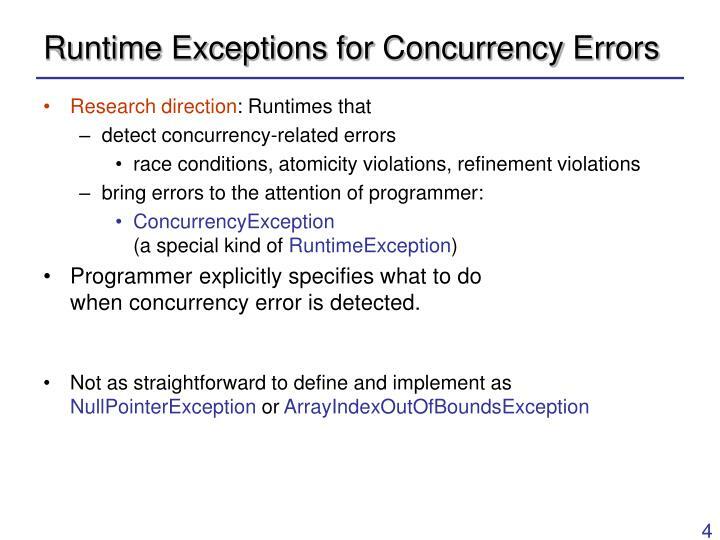 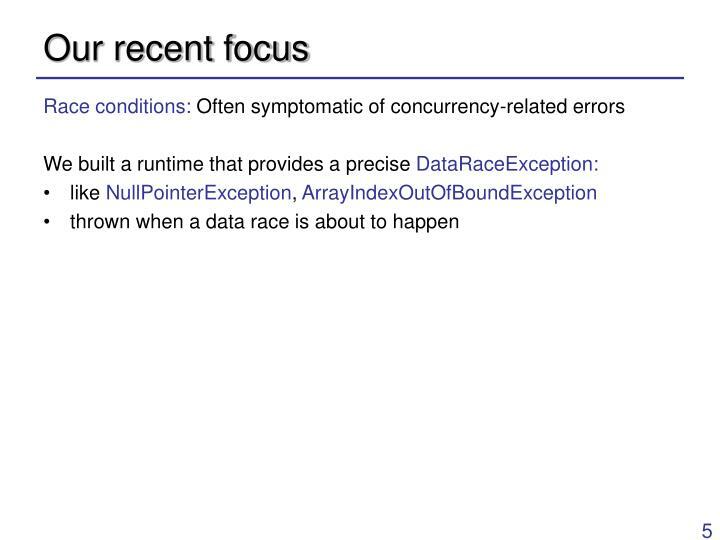 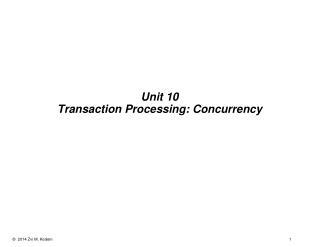 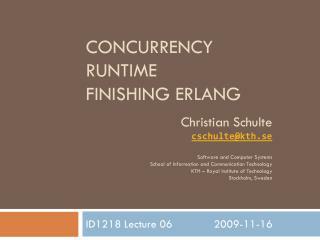 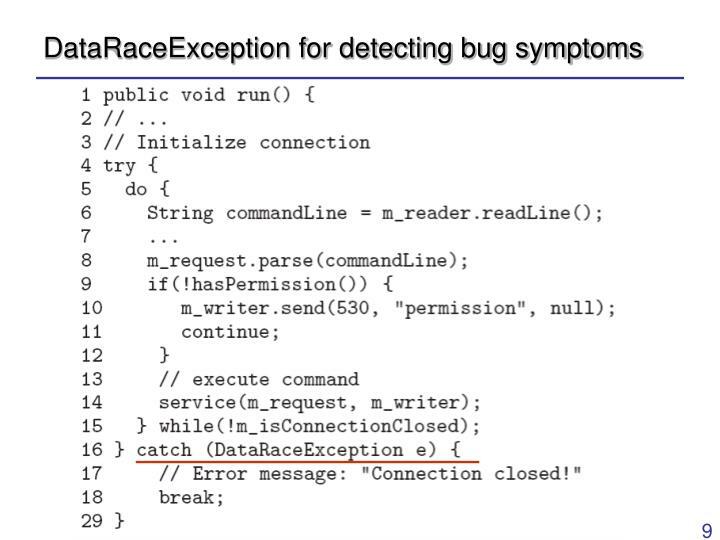 Programmer explicitly specifies what to do when concurrency error is detected. 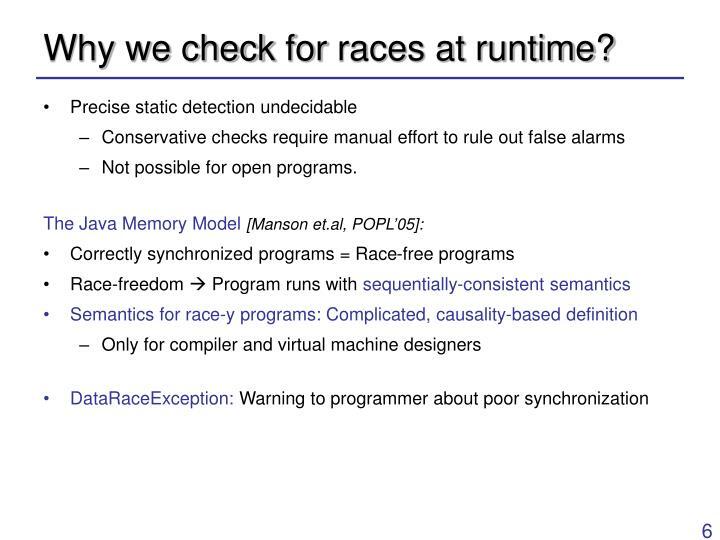 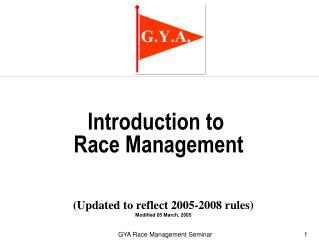 Why we check for races at runtime? 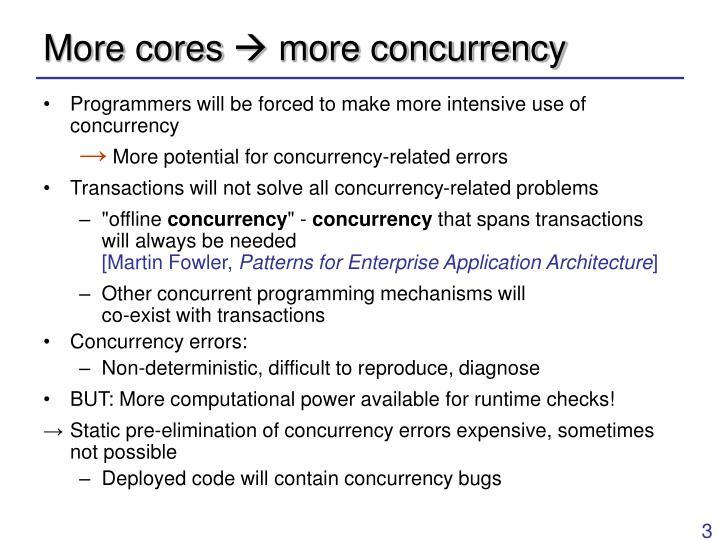 Not possible for open programs. 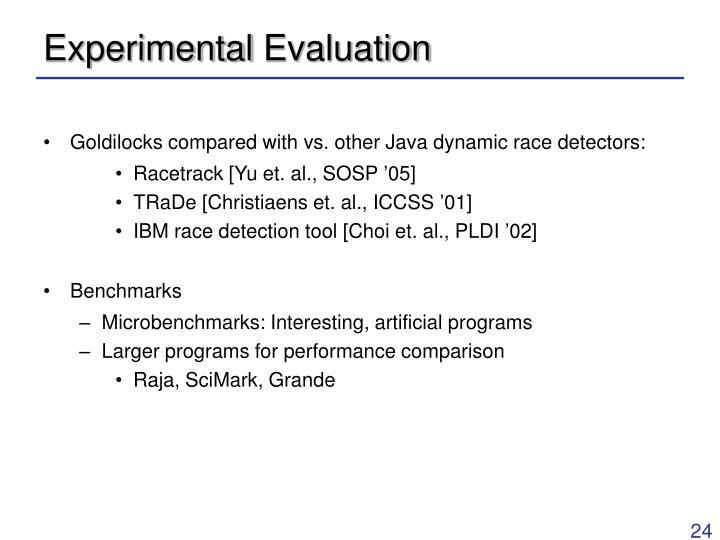 Need precise race detection algorithm. 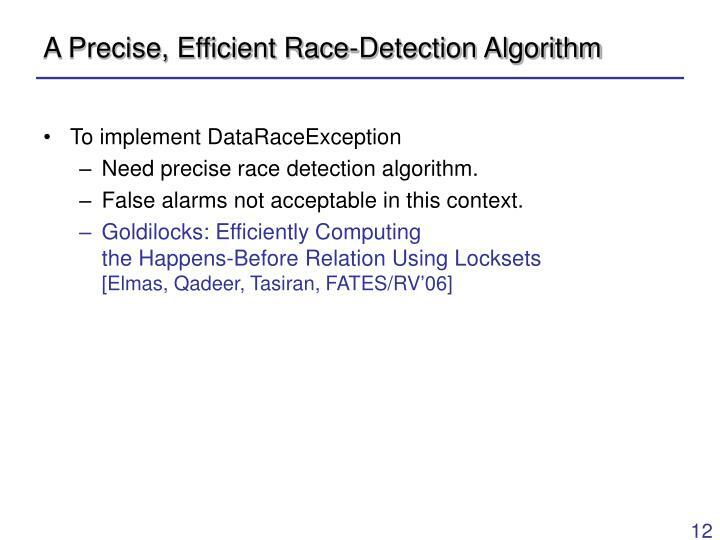 False alarms not acceptable in this context. 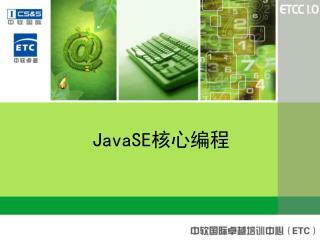 基于 Java EE 的 Web 开发技术 -. 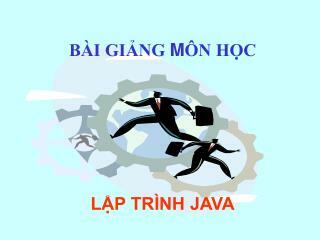 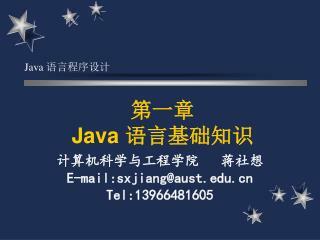 苗锡奎 tel :8355085 email:miaoxikui@163.com qq:250750068. 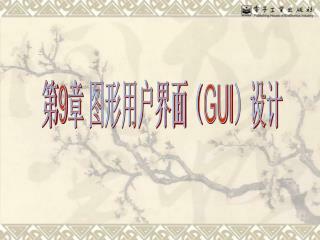 课程内容. 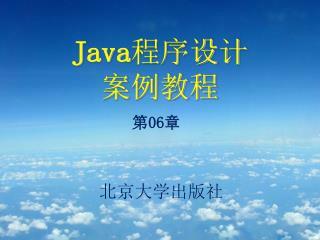 俯瞰 java ee java ee 实战 ( 结合一个小项目 ). 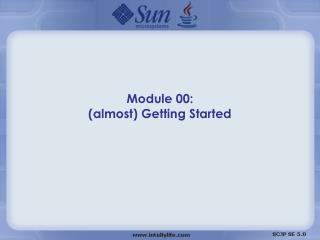 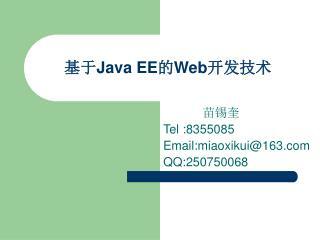 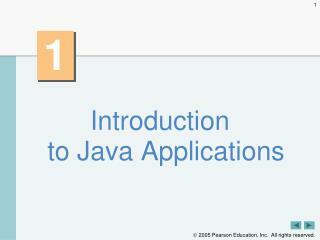 俯瞰 java ee. 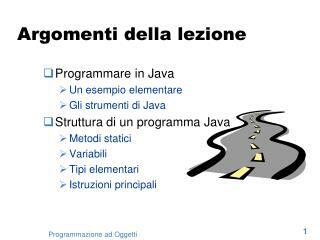 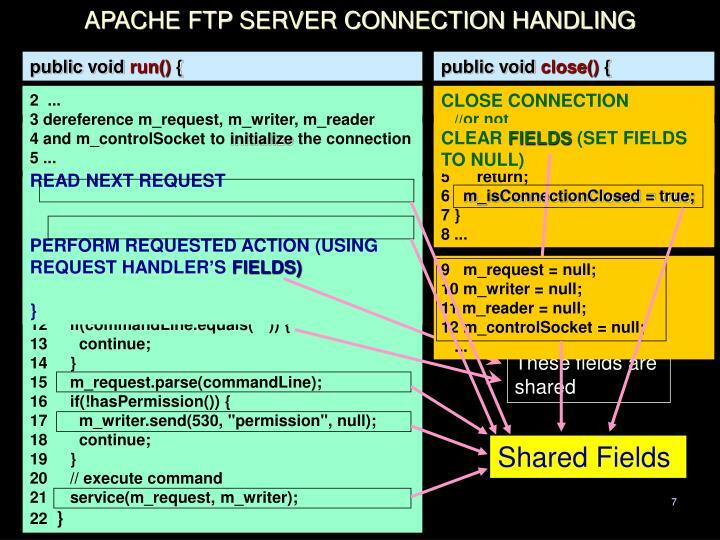 java ee 的整体把握 java ee 软件的架构.